Some days are made for tea, while others demand coffee! Never be left in a lurch (or a morning beverage rut) again with the Espro Travel Press for coffee and tea. Whether you're an on-the-go commuter or a camper extraordinaire, this unique press will serve up a delicious brew of your choice with its super-fine filter and a design that stops extraction after plunging. So, how does one use the Espro Travel Press for coffee and tea? Choose your filter, add 20 grams of coffee (or five grams of tea), pour in hot water, wait four minutes for coffee (three to five minutes for tea), plunge and enjoy! And, if you prefer the delicious taste of pour-over, use one of the included paper filters to provide an extra layer of filtration, absorbing oils and creating a clean cup! Less Grit - The ultra fine filters are doubled up for twice the grit-protection! Cleaning - The filters take a few moments to clean out, but no more so than any other press. Similar in function to many on-the-go travel presses, this Espro Travel Press sets itself apart with great extraction/filtration and your choice of coffee or tea brewing. Keep your coffee or tea hot longer by preheating the travel press with a quick hot water rinse before brewing! 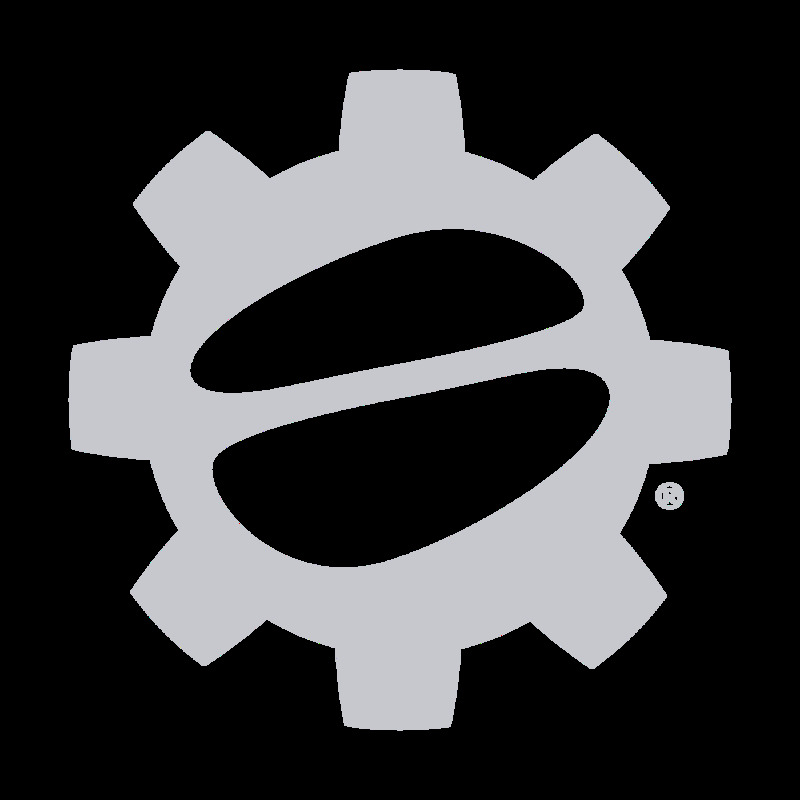 Note: Please note that Espro will repair calibrated tampers, have replacement filters and shafts available for presses, and will replace pitchers and Dillinger tampers if they are deemed defective and still covered by warranty.